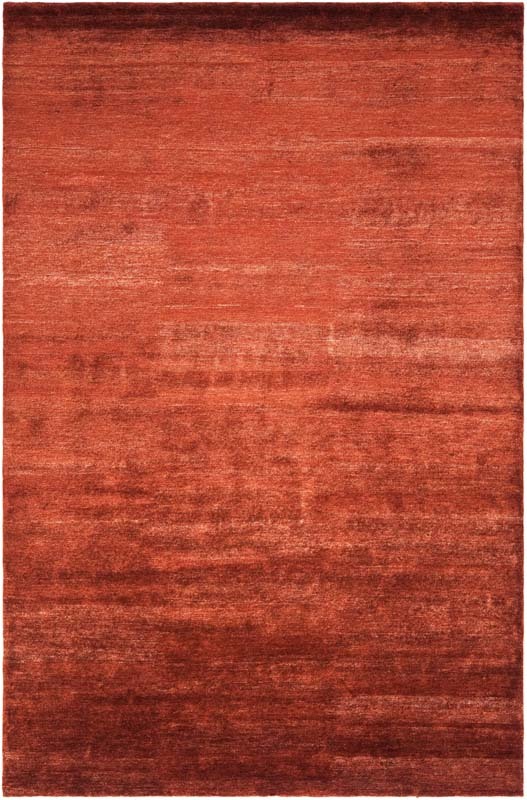 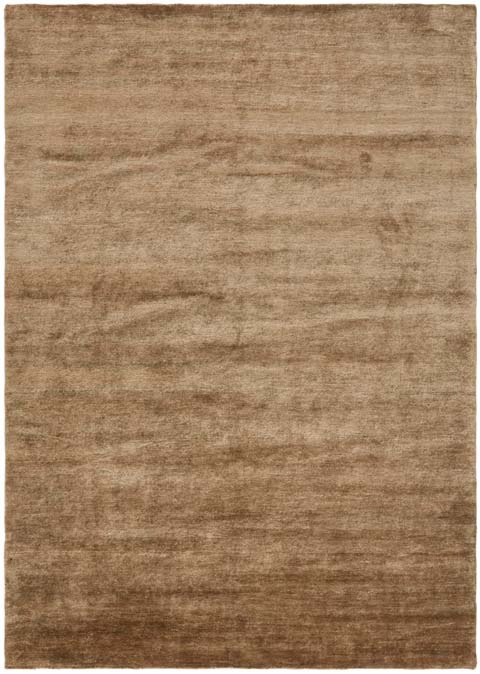 Hand knotted in India from hand spun vegetable dyed yarns, the Fairfax rugs design was inspired by the deep luster and colors of European velvets. 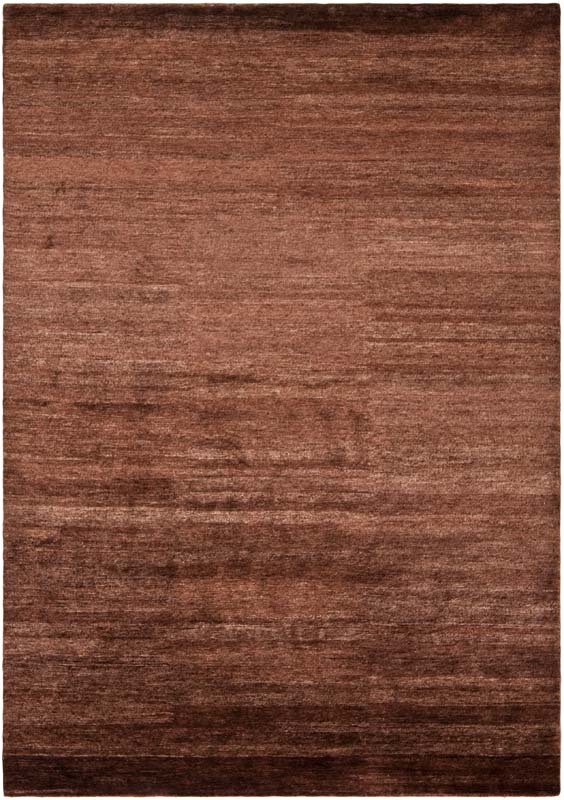 The textured abrash of the Fairfax rug is achieved by hand-spinning viscose, linen, and cotton together into long continuous yarns, that are then sheared into this glamorous, Art Deco-inspired cut pile carpet. 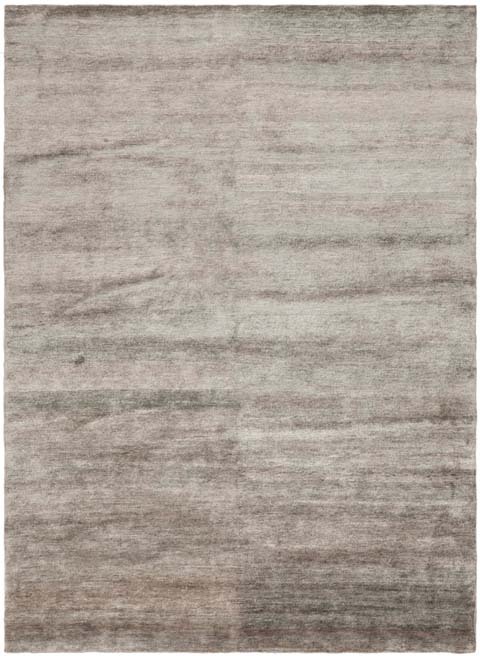 Part of the Ralph Lauren collection for Ralph Lauren Home Rugs, this sumptuous creation will enrich the ambiance of any interior area.